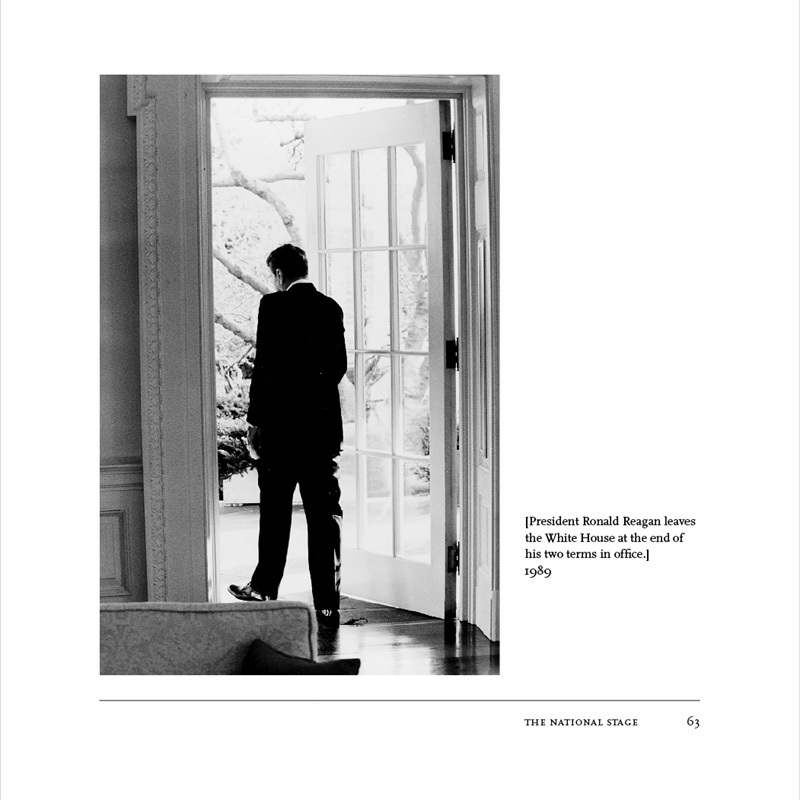 Vignelli is a powerful name in graphic design. 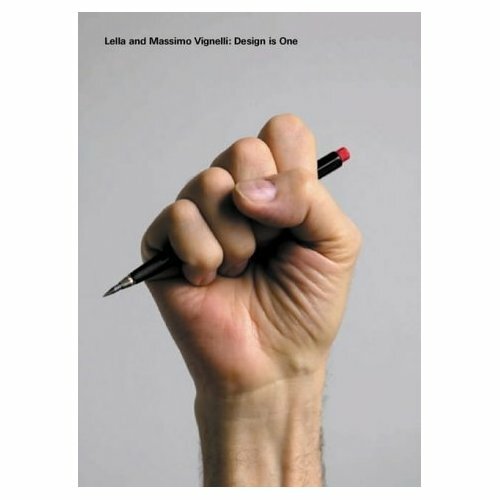 IMAGES' Hands On series is greatly enhanced by this wonderful book by Lella and Massimo Vignelli. 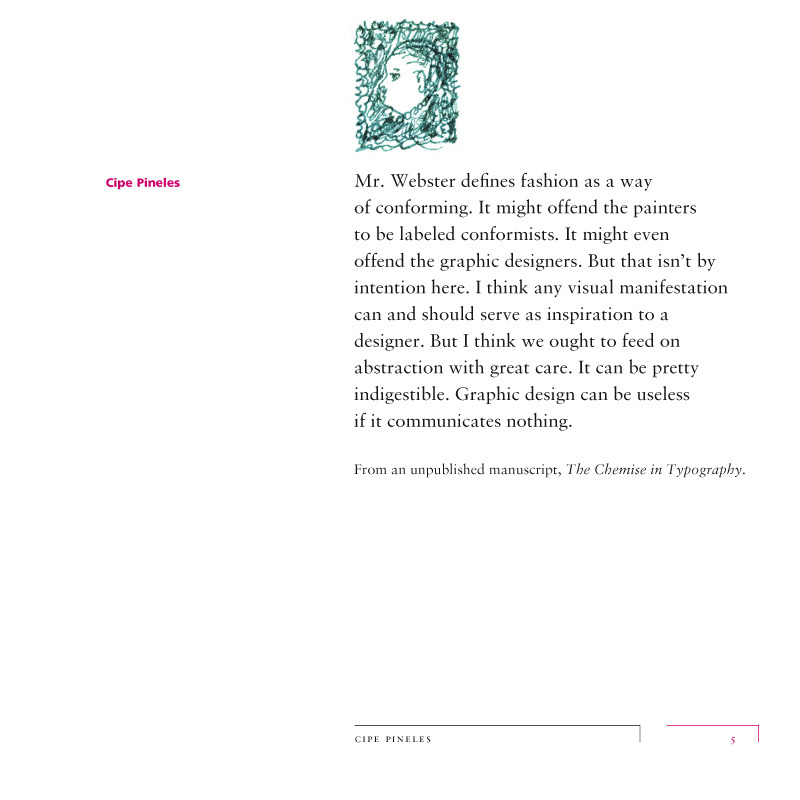 Massimo learnt early in his career that a designer should be able to design everything, hence, 'design is one'. 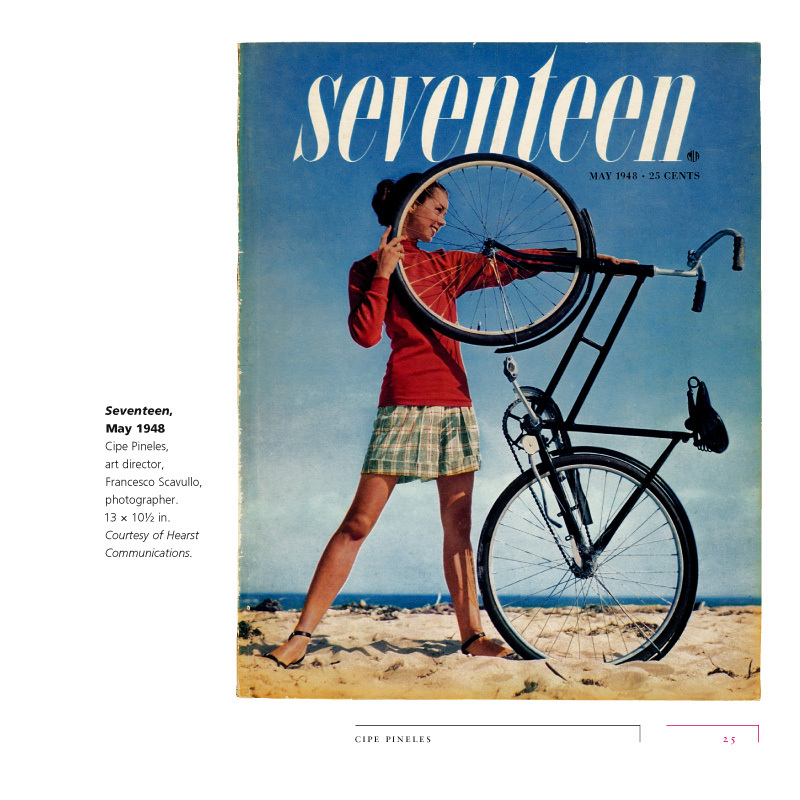 Lella and Massimo Vignelli prove that design should be semantically correct, syntactically correct, and pragmatically understandable, but also visually powerful, intellectually elegant and timeless. 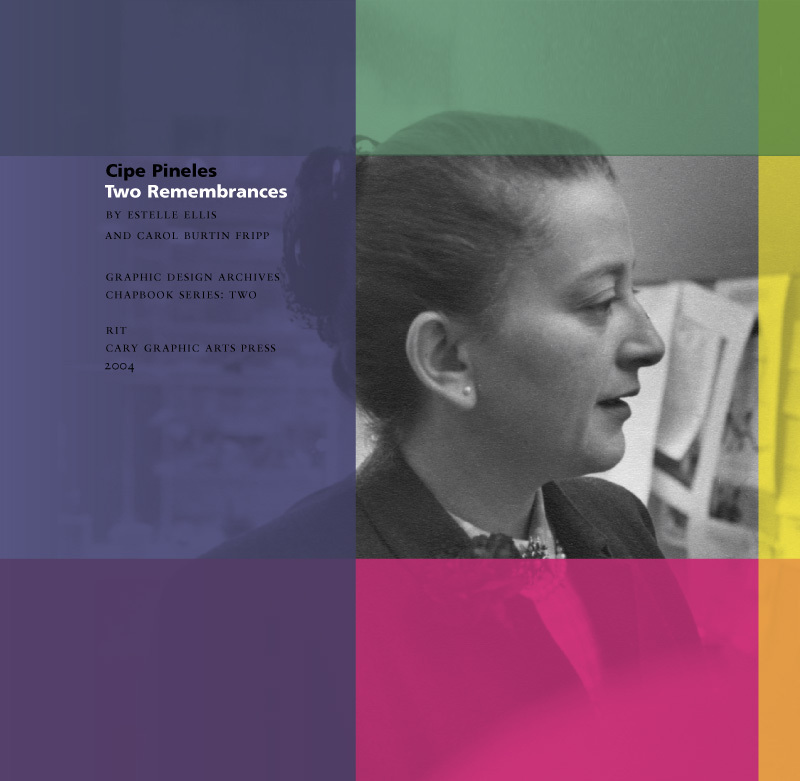 The book shows that real meaning must be researched and consistent throughout a design, and that the final result must be understandable. 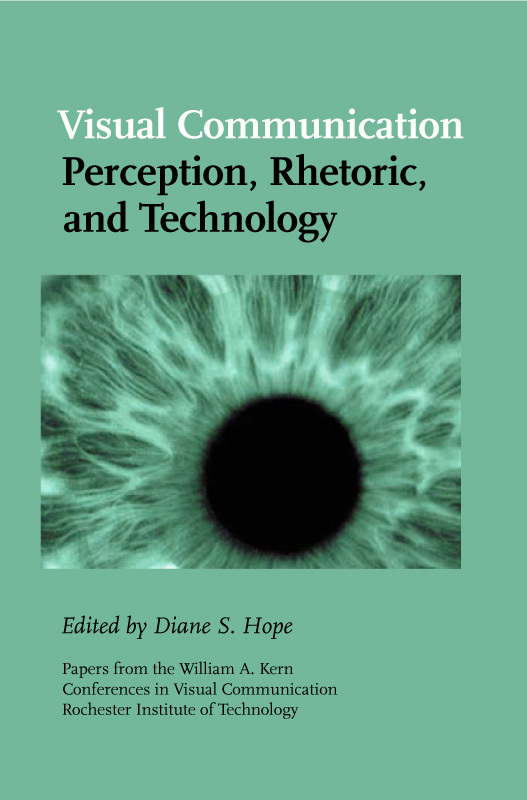 Visual Communication: Perception, Rhetoric and Technology, Diane Hope sets a standard for theoretical exploration far too few scholars attempt. 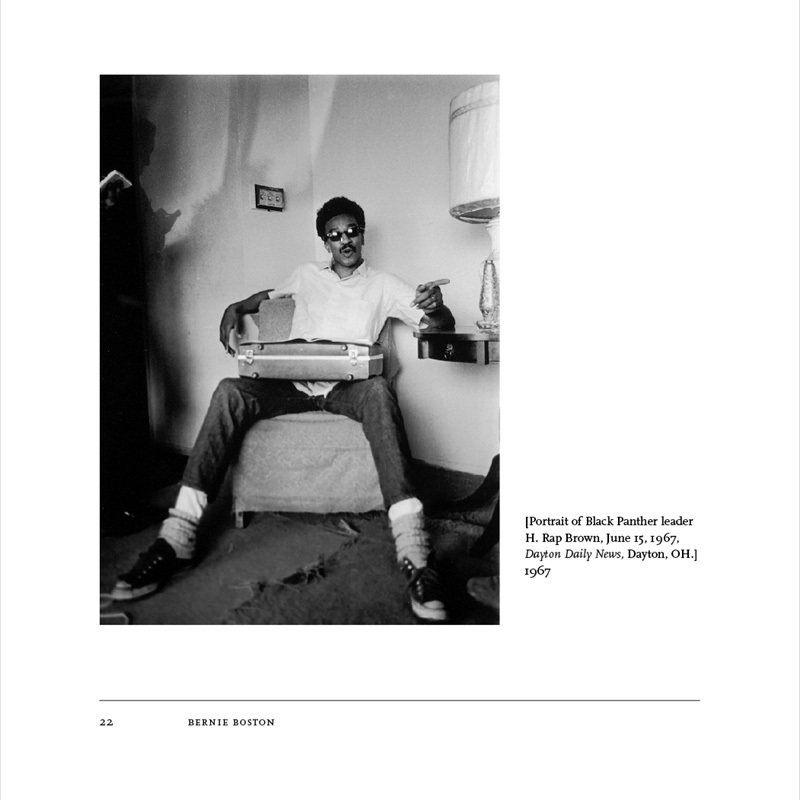 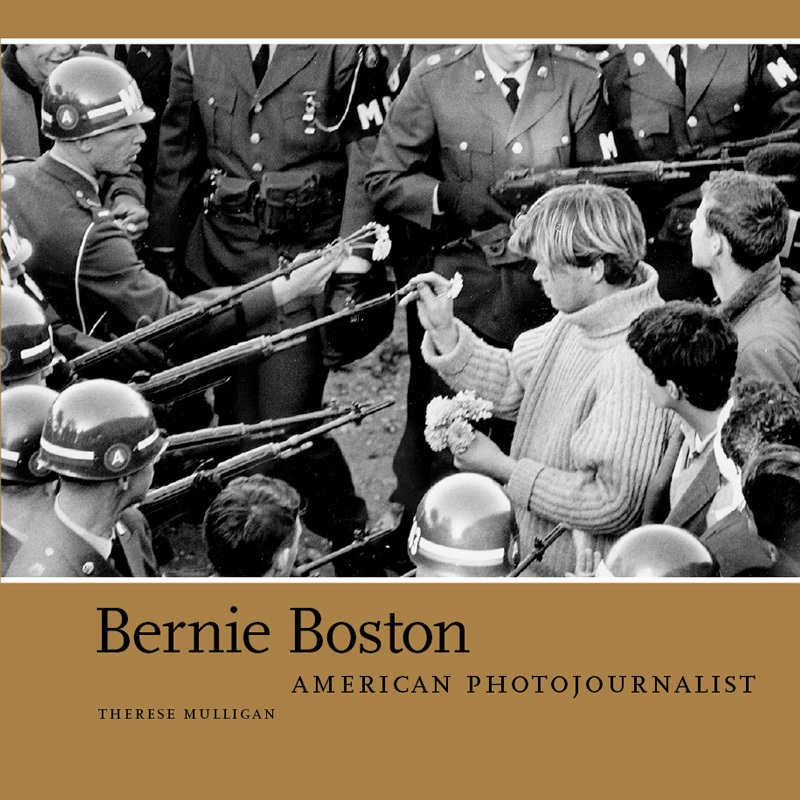 The School of Photographic Arts and Sciences Gallery at Rochester Institute of Technology is proud to present Bernie Boston: American Photojournalist, a retrospective exhibition of the photojournalistic career of RIT alumnus (’55) Bernie Boston. 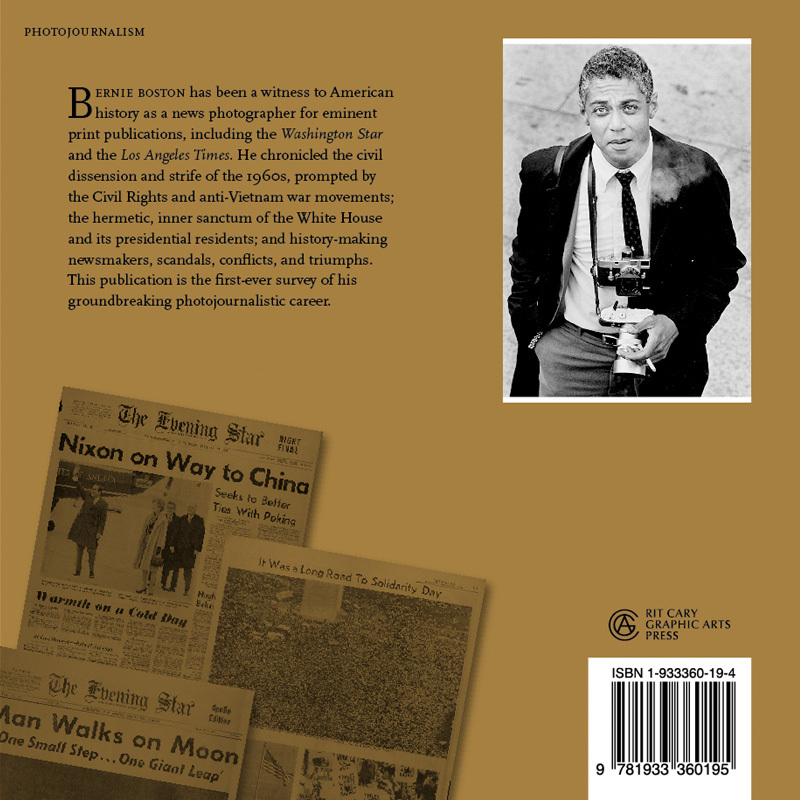 The show features images drawn from Boston’s forty plus years of photographing the American social and political scene for noted newspapers including The Dayton Daily News (Ohio), The Washington Star, and The Los Angeles Times. 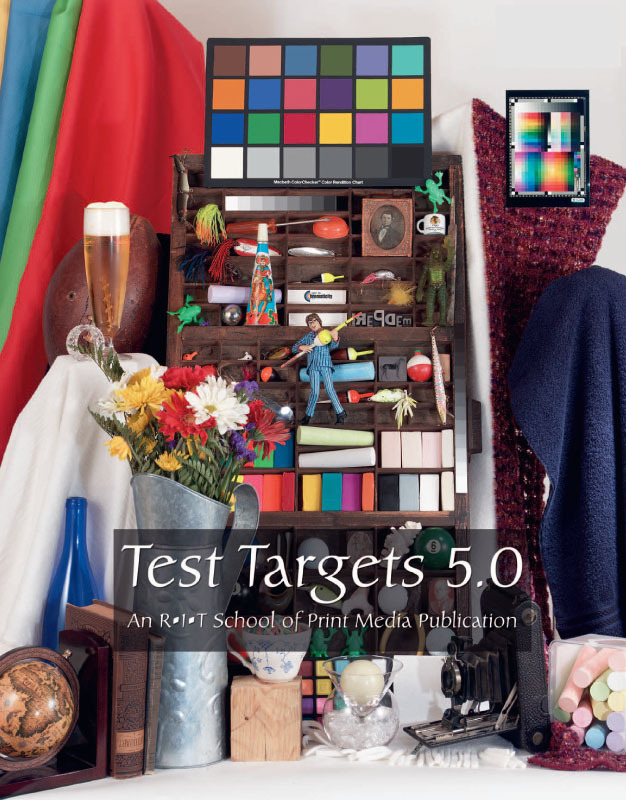 Test Targets is a collection of scholarly papers contributed by faculty, students, and alumni of Rochester Institute of Technology. 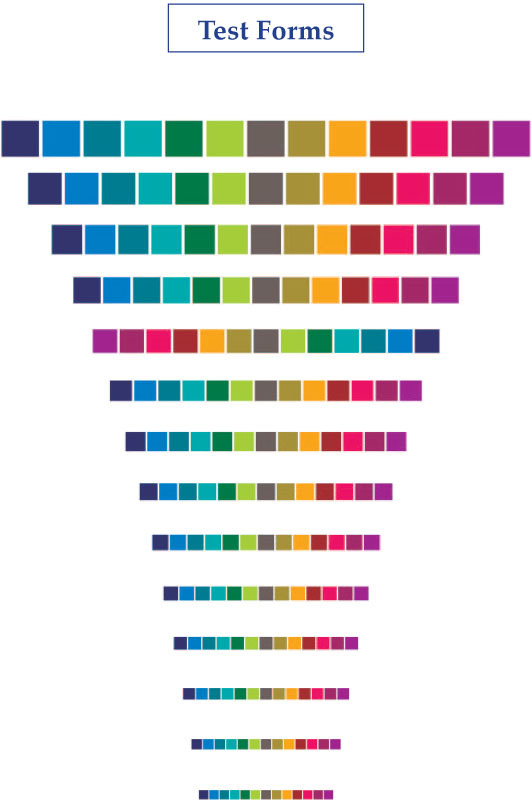 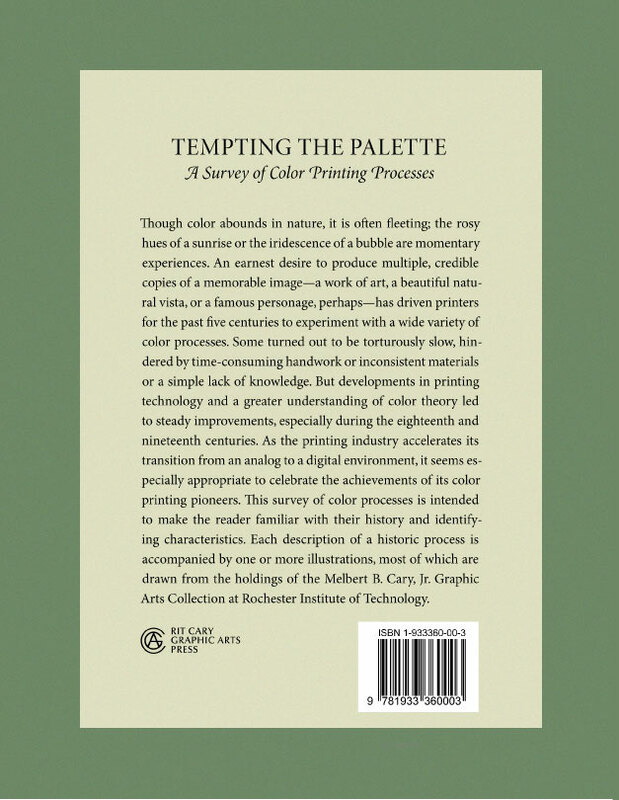 It is a collaborative effort exploring the use of scientific method for color imaging and process control. 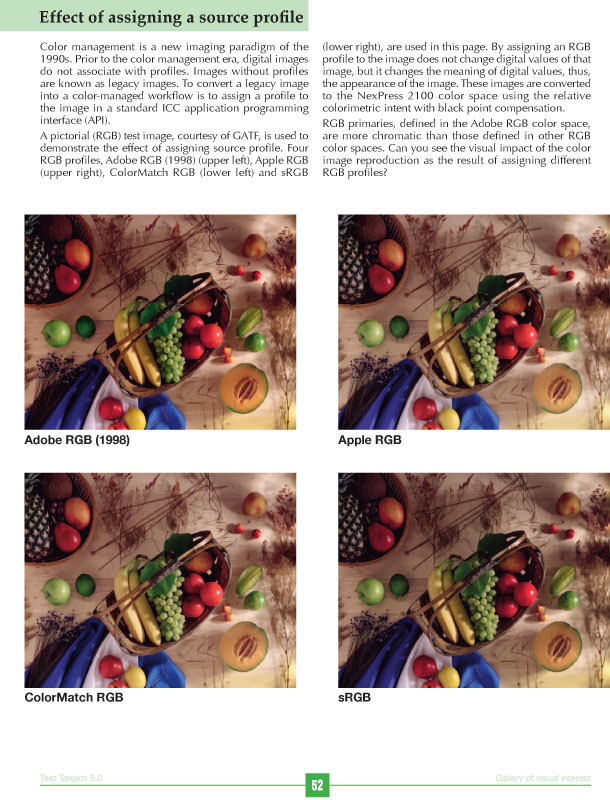 The content is a result of student teamwork to publish a technical journal for a graduate-level course titled: Advance Color Management. 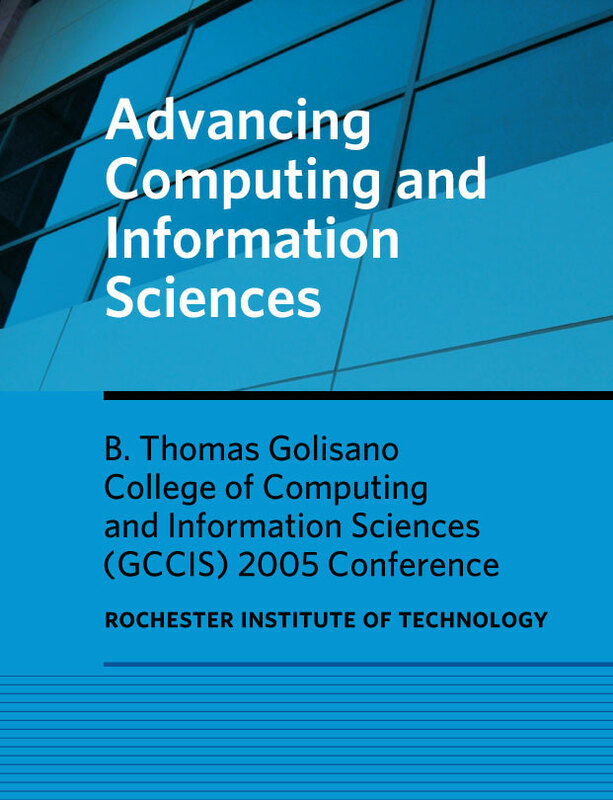 B. Thomas Golisano College of Computing and Information Sciences (GCCIS) at Rochester Institute of Technology is proud to announce this new publication: "Advancing Computing and Information Sciences." 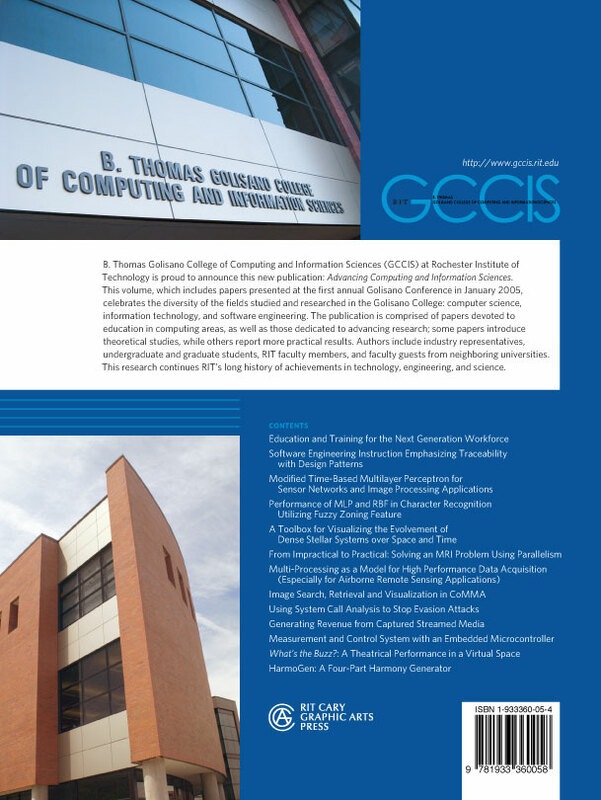 This volume, which includes papers presented at the first annual Golisano Conference in January 2005, celebrates the diversity of the fields studied and researched in the Golisano College: computer science, information technology, and software engineering. 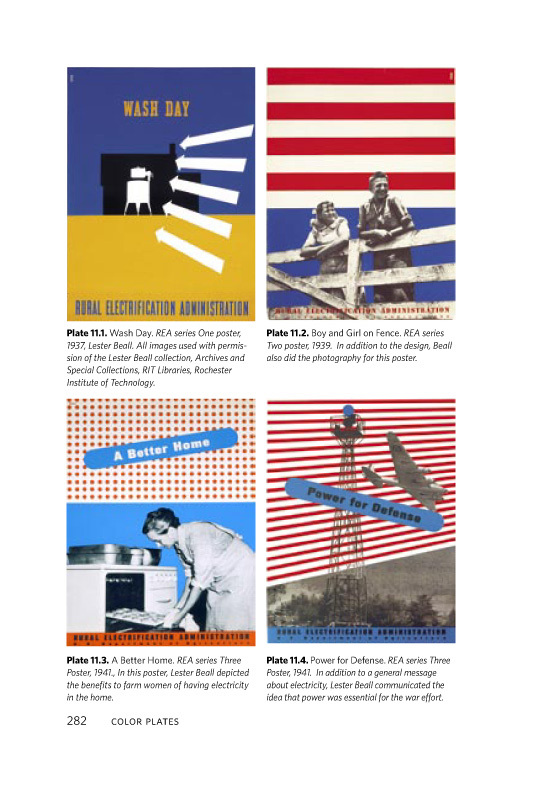 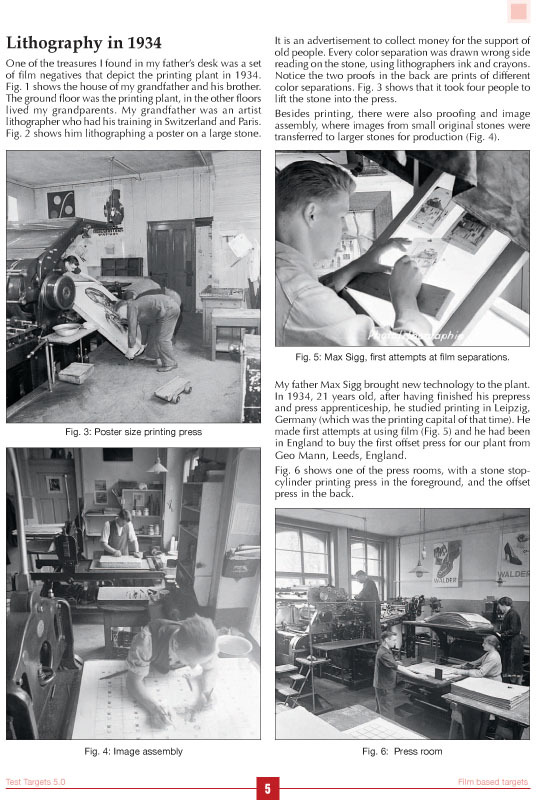 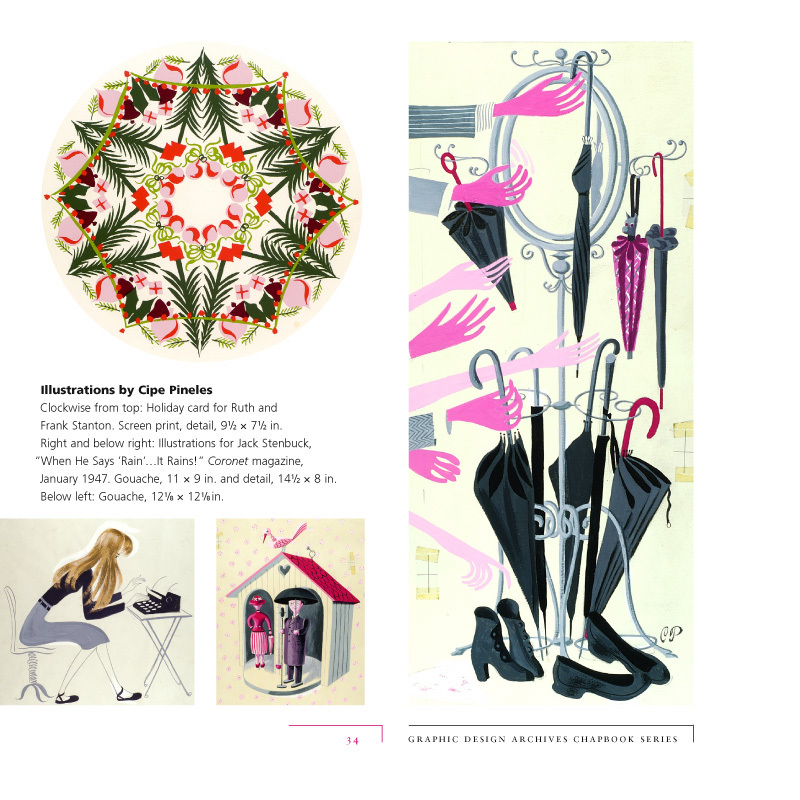 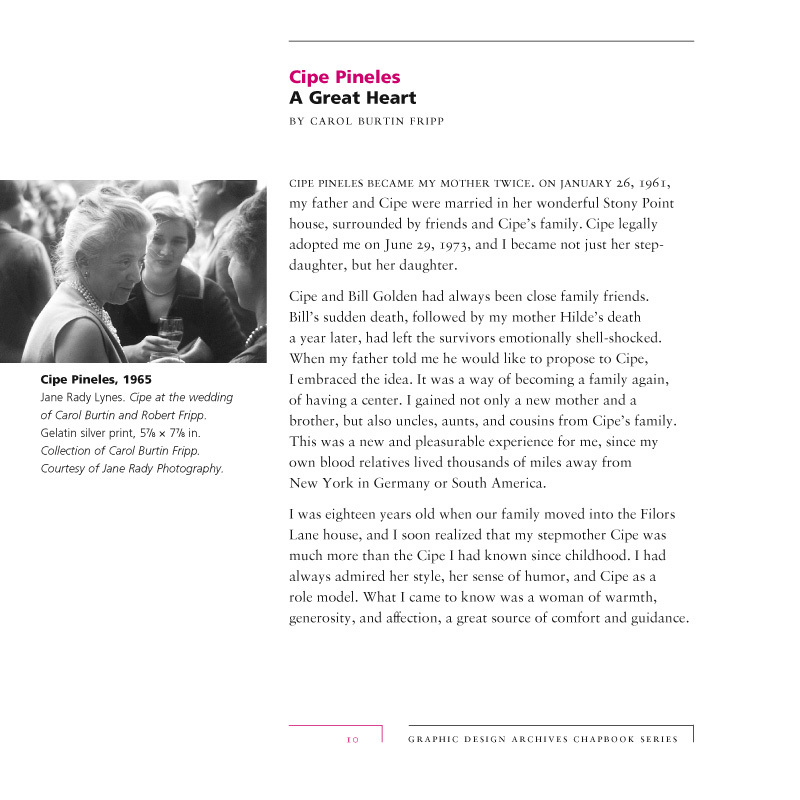 "The format and size of this new series of books, dedicated to the graphic designers in the RIT Graphic Design Special Collections, expresses the intention of reaching a wide audience of scholars and students, as well as design professionals." 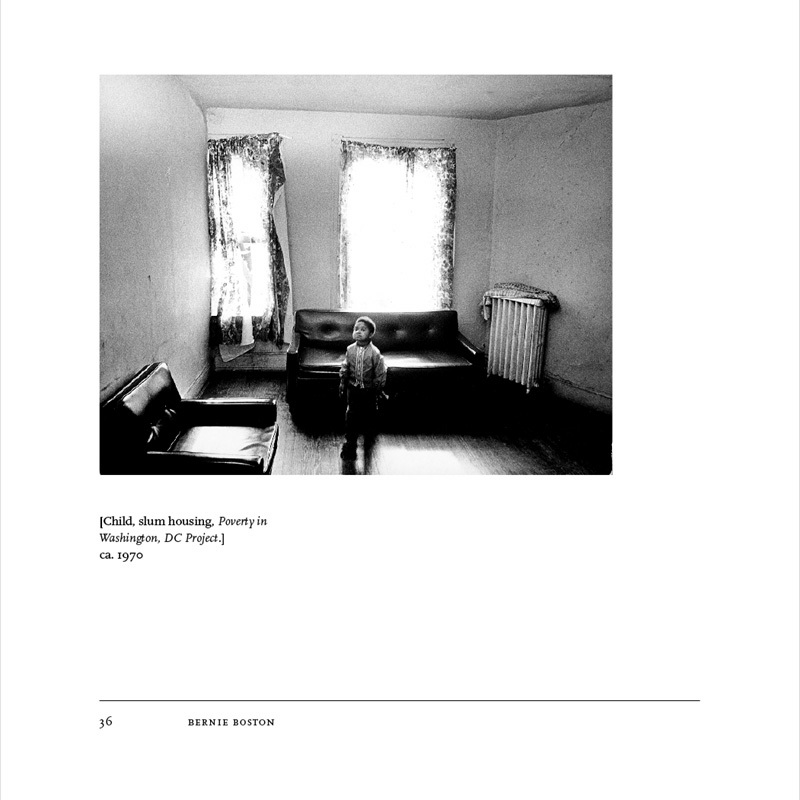 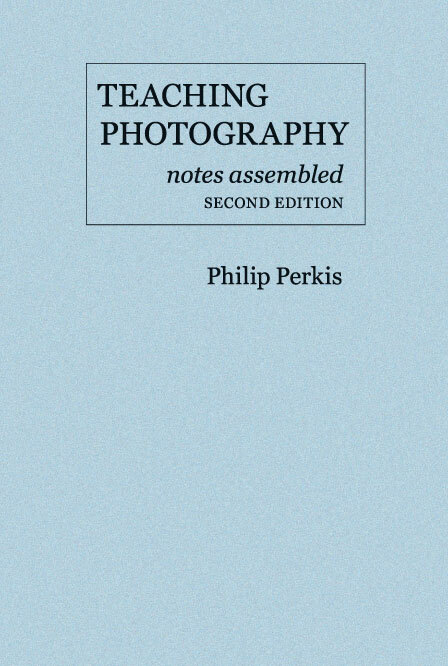 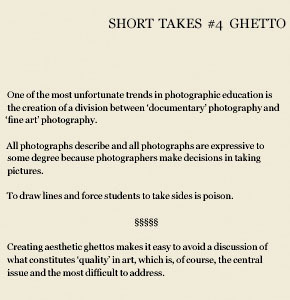 Philip Perkis, the accomplished photographer and educator, now presents the second edition of Teaching Photography, Notes Assembled—the slim, unassuming book that has been an unexpected hit in photography circles. 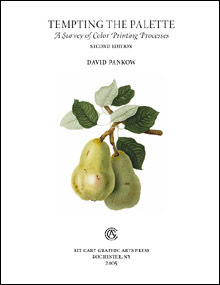 Twenty-five historic color processes are described and illustrated here through informative texts and sumptuous digital color reproductions. 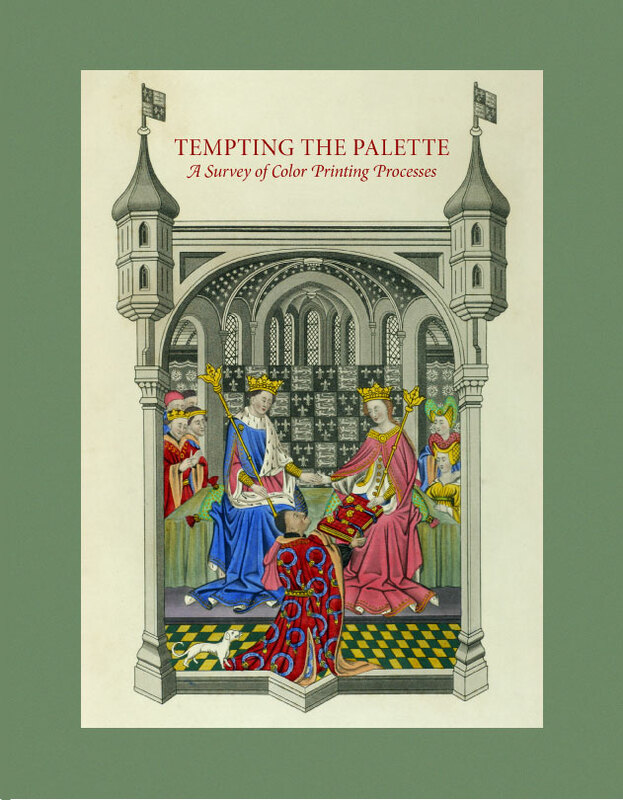 Numerous magnified detail illustrations show the tonal characteristics of each process. 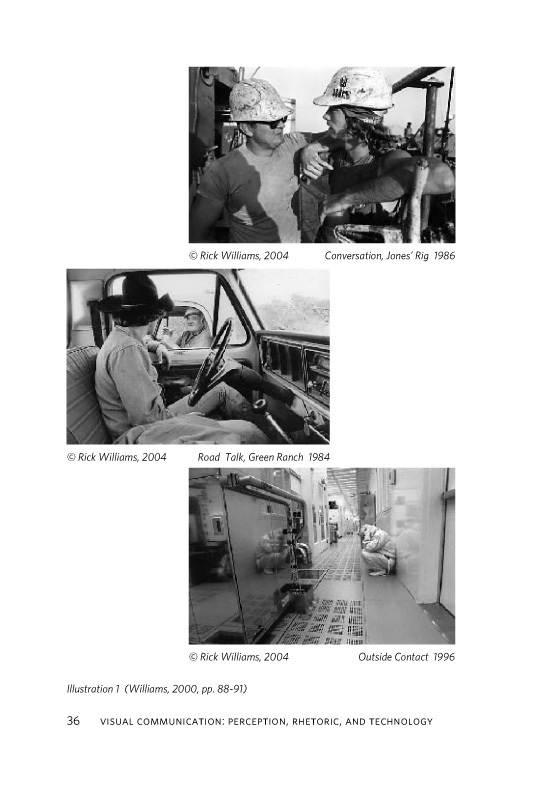 The majority of the image samples are drawn from the Cary Collection. 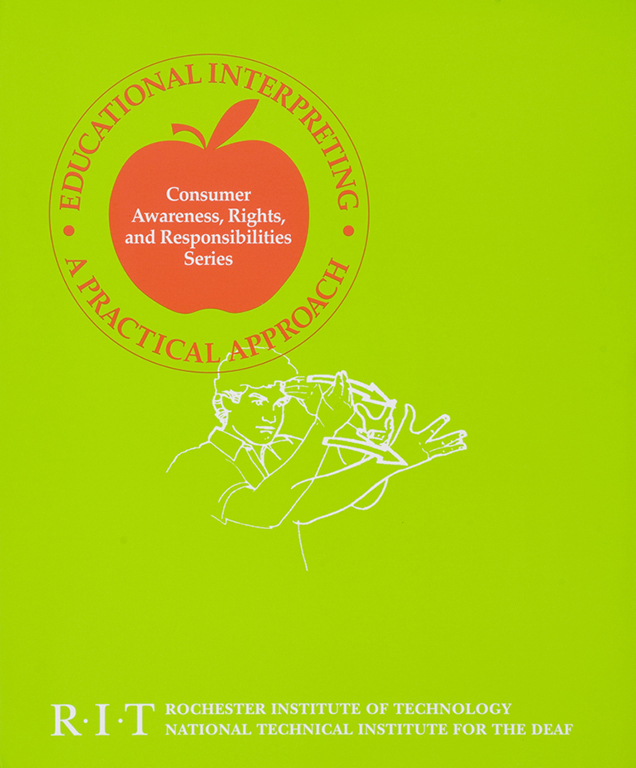 Produced in actual classroom settings, this award-winning series offers a practical and comprehensive approach to important aspects of educational interpreting, emphasizing information and strategies that are necessary to provide deaf and hard-of-hearing individuals with optimal communication access to education. 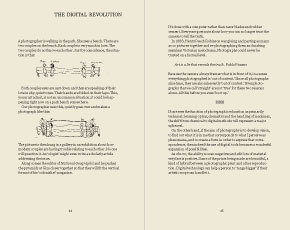 Issues raised in the videos are reviewed in greater detail in the companion booklet. 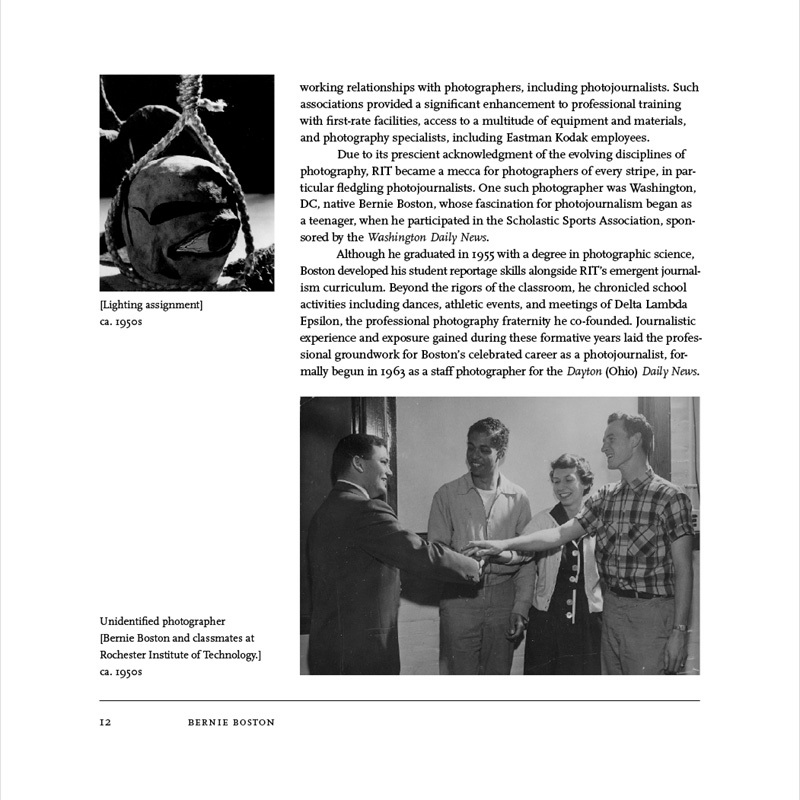 A companion website provides additional materials and resources related to this series. 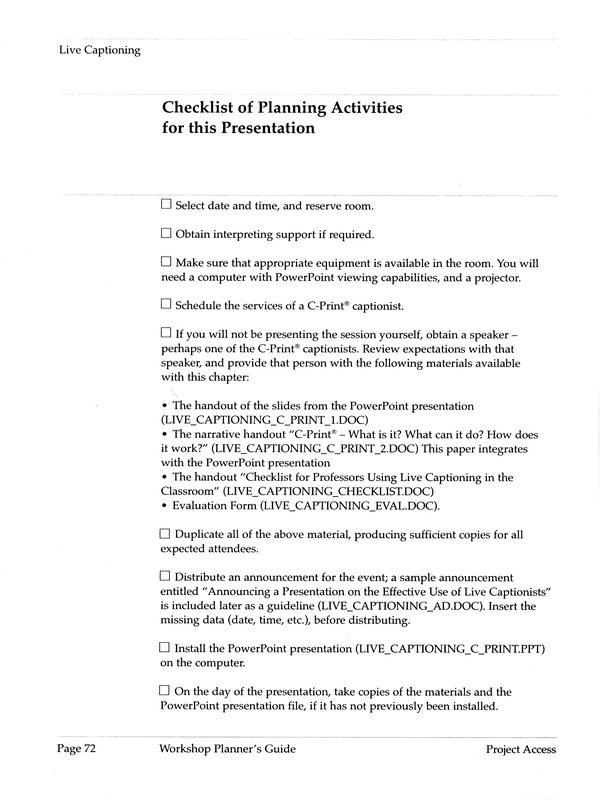 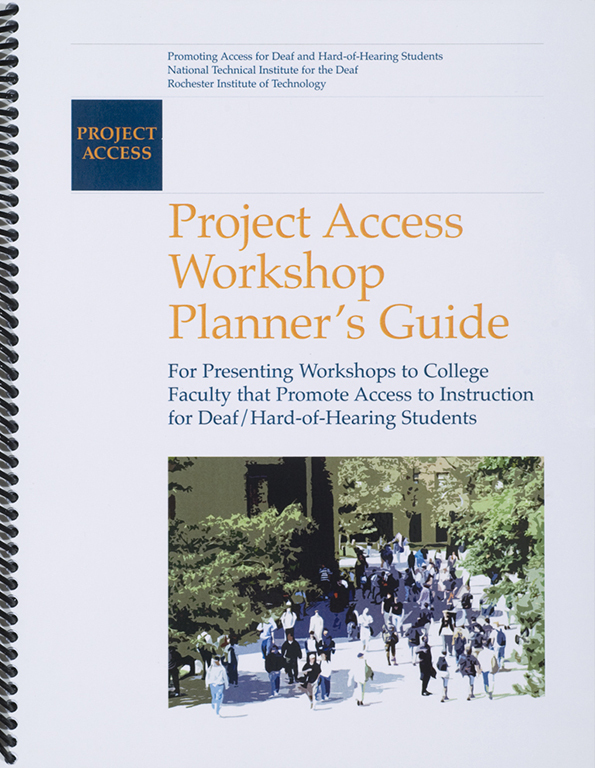 The publication of the Project Access Workshop Planner's Guide grew out of a seies of workshops and week-long Summer Institutes for faculty and support service coordinators held at RIT/NTID over a five-year period. 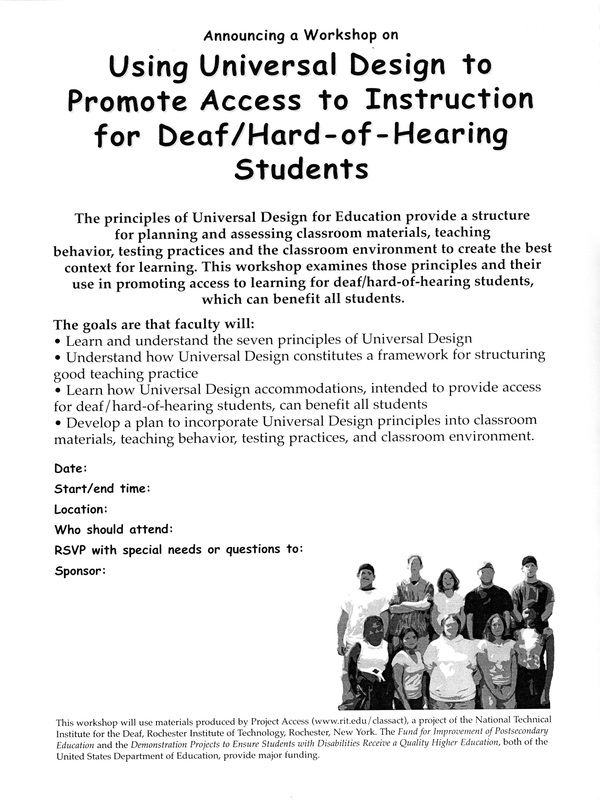 The goal of this training is to improve existing teaching practice by enhancing access to instruction for deaf and hard-of-hearing students in mainstreamed classes. 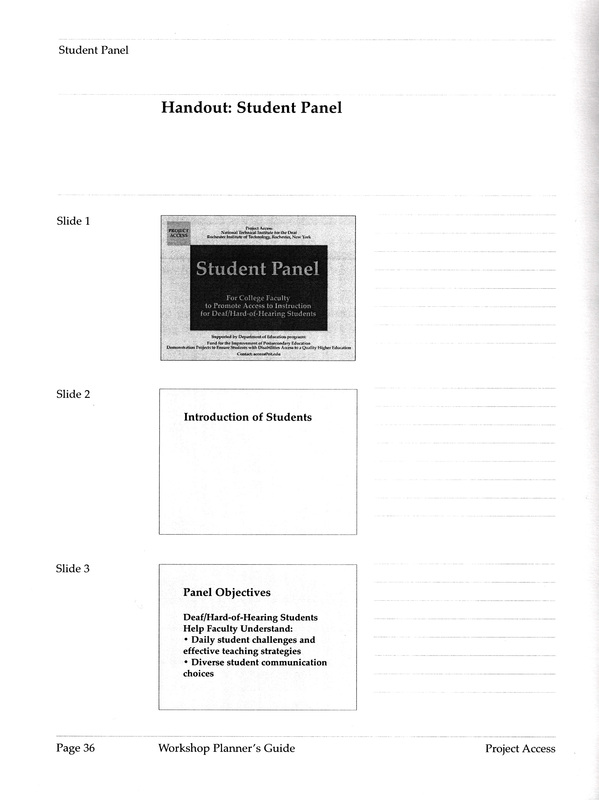 This set of materials can be used by practitioners to provide experiential workshops for instructors who teach deaf and hard-of-hearing students.